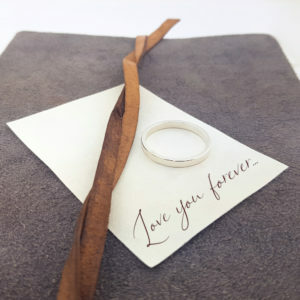 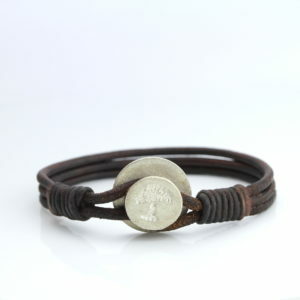 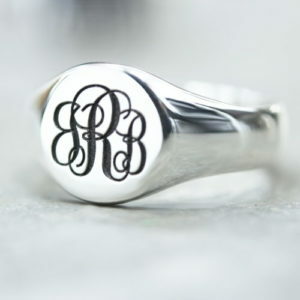 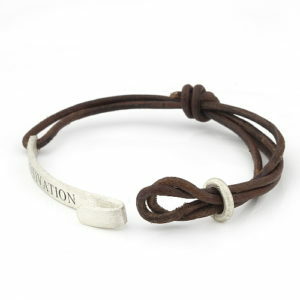 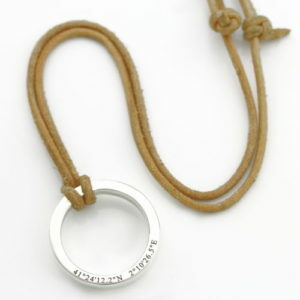 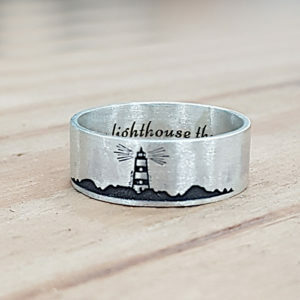 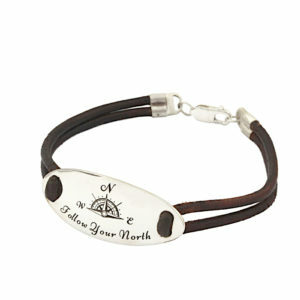 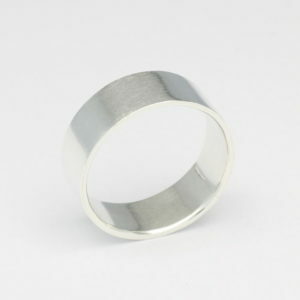 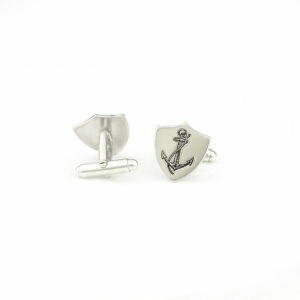 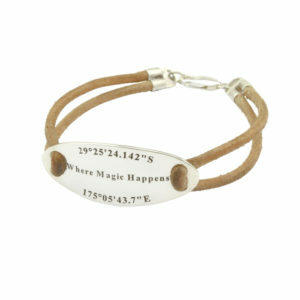 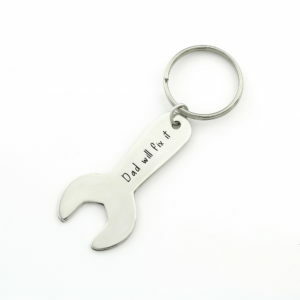 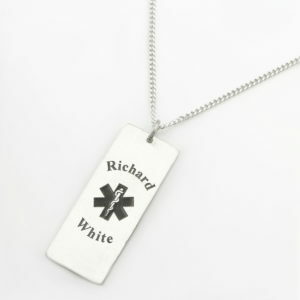 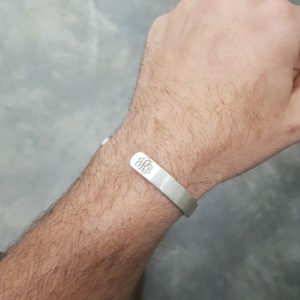 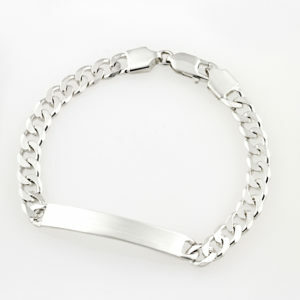 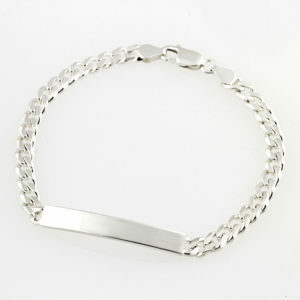 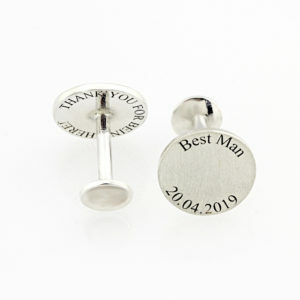 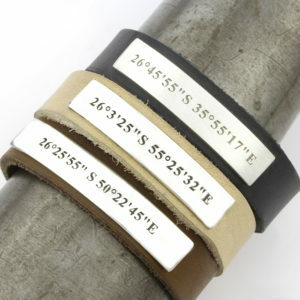 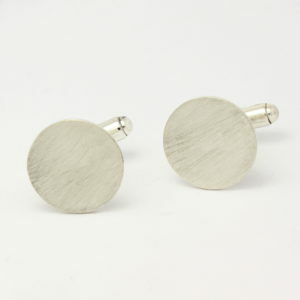 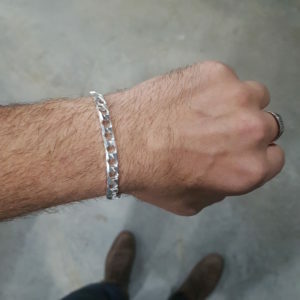 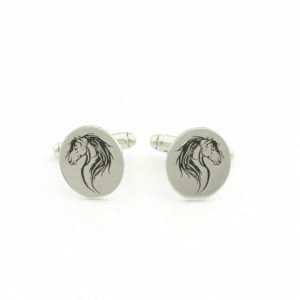 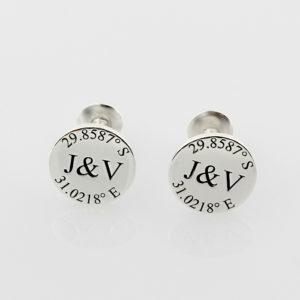 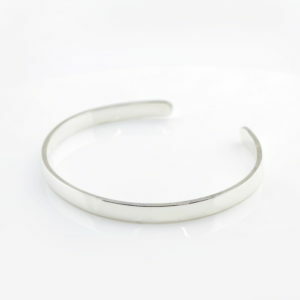 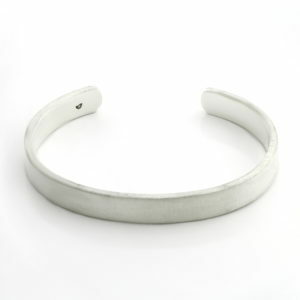 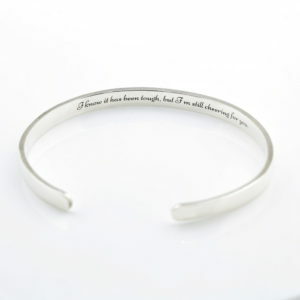 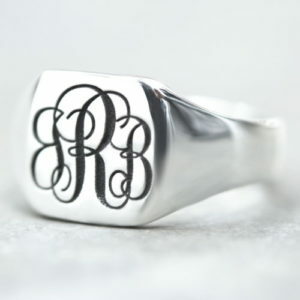 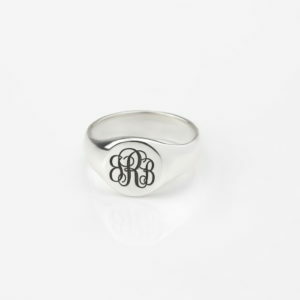 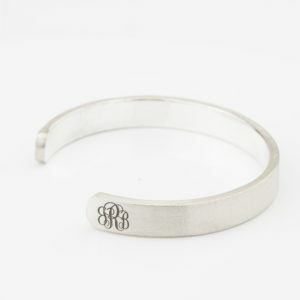 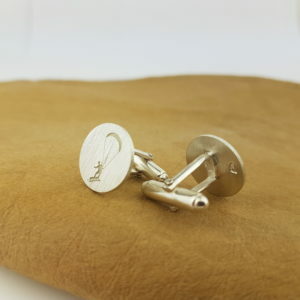 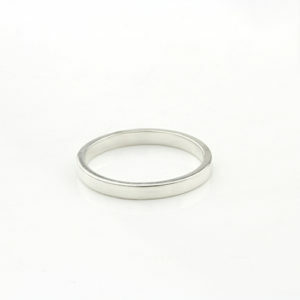 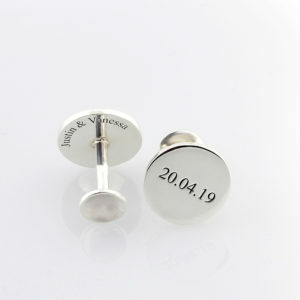 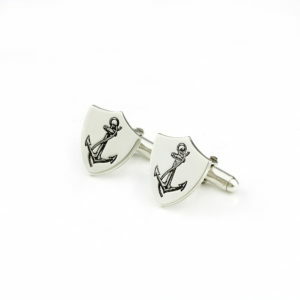 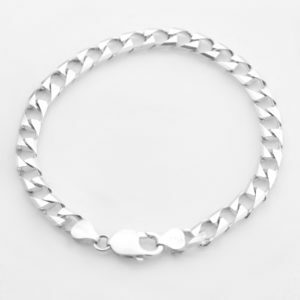 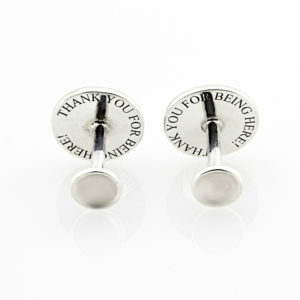 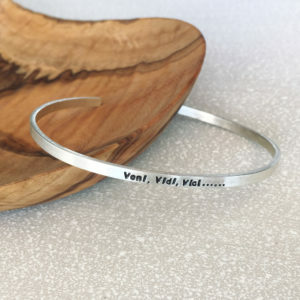 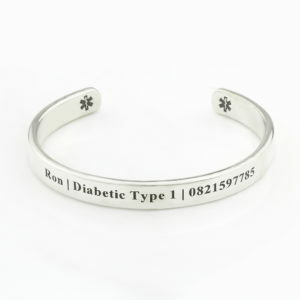 Shop Personalised Jewellery Christmas Gifts For Men From Silvery. 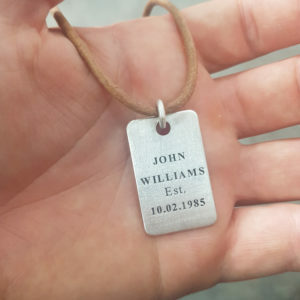 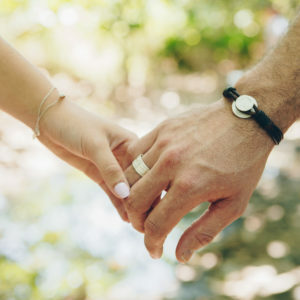 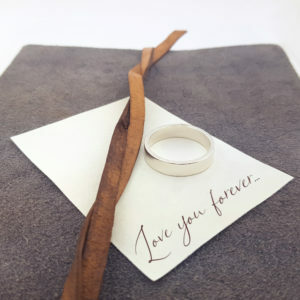 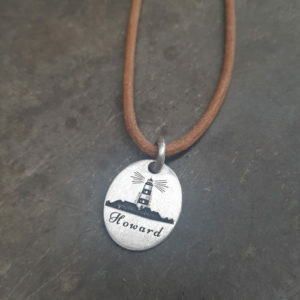 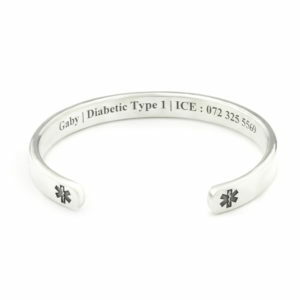 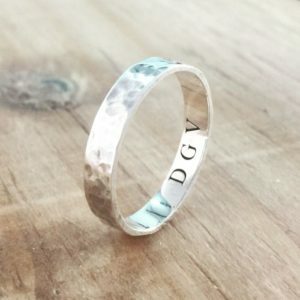 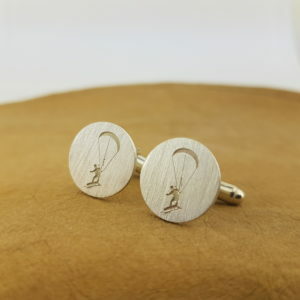 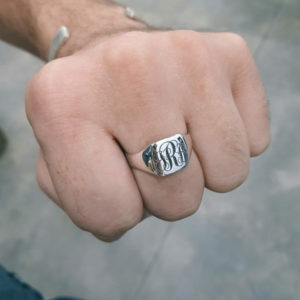 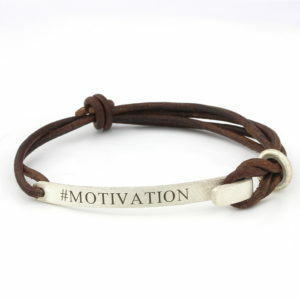 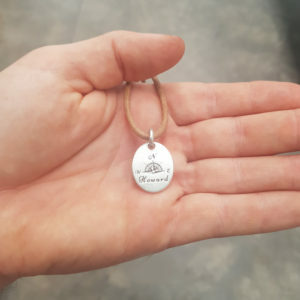 Finding the most unique personalised handcrafted jewellery Christmas gifts for men and presents can be stressful during the festive season especially trying to find gifts for men, so we thought we would make it easier for you and combine the most popular jewellery Christmas gift ideas for men all in on place. 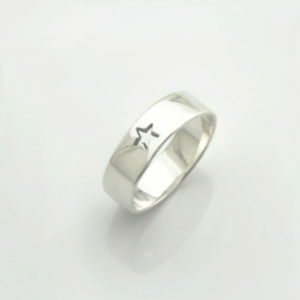 "You are the brightest star in my sky!" 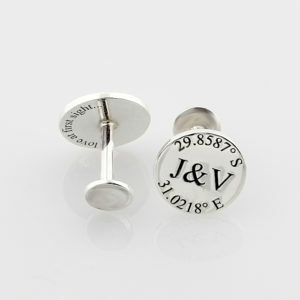 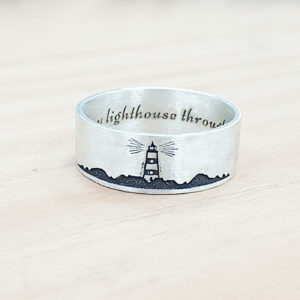 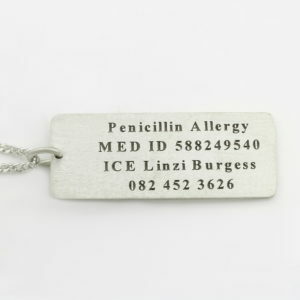 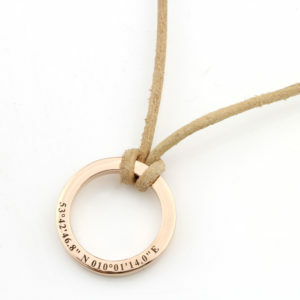 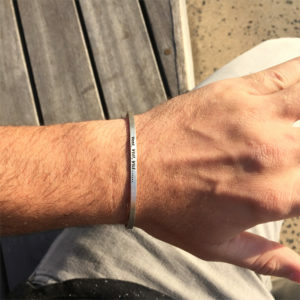 Personalised Jewellery becomes the most amazing Christmas Gift Ideas for men. 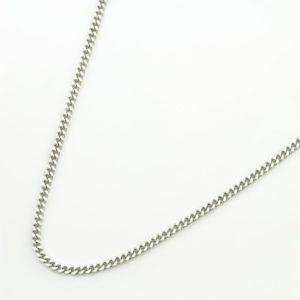 Each jewellery item is handcrafted from 925 Sterling Silver by our jewellers at Silvery situated in South Africa Durban. 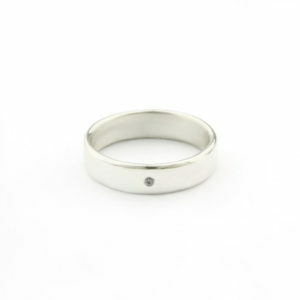 What makes your Christmas gift even more special is the option to have your jewellery persaonalised. 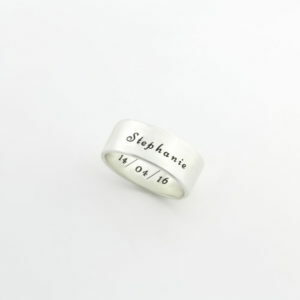 We can engraved or hand stamp any of our jewellery items making your purchase the perfect Christmas gift this 2018. 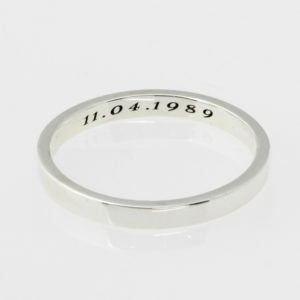 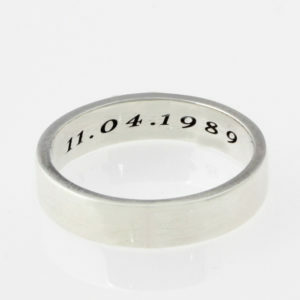 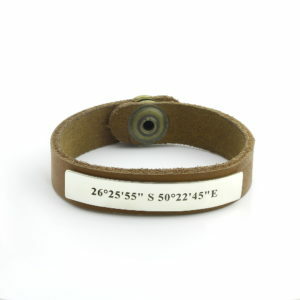 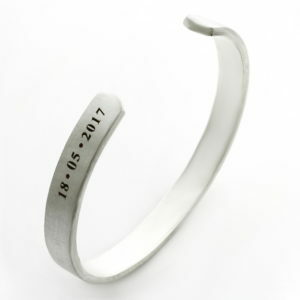 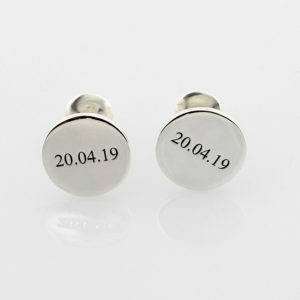 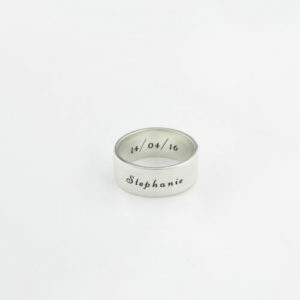 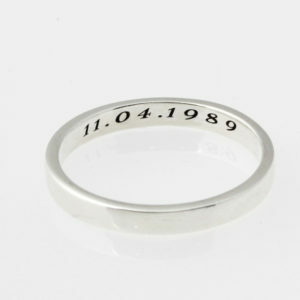 Capture special names, dates or sayings with our engraving or hand stamping service.